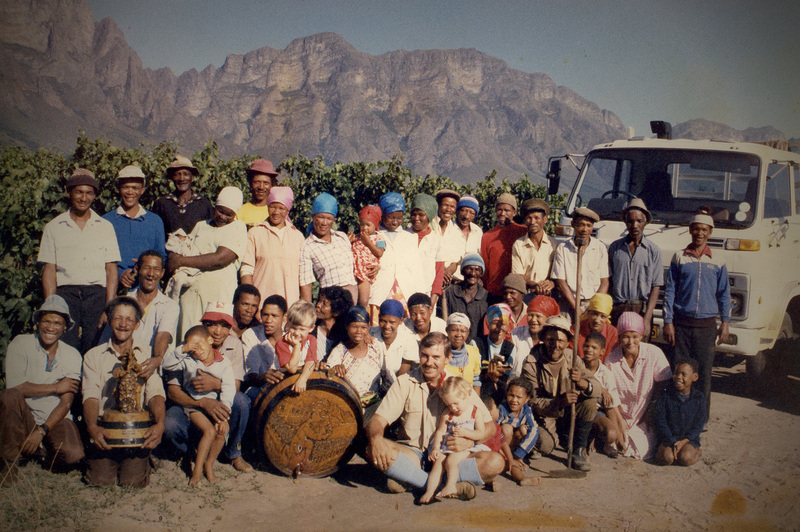 Carl Everson was the visionary 4th generation farmer at Opstal Estate. These wines are a tribute to his perseverance and hard work, earthed in our family’s land, during tough times in the industry post-war. 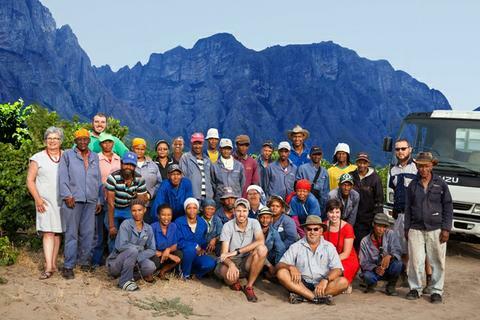 Chenin Blanc & Family – the cornerstones of farming at Opstal. 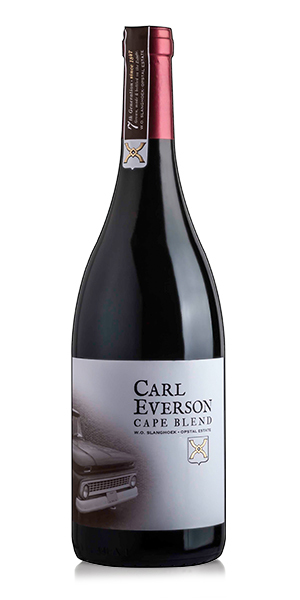 Made from the best and carefully selected grapes on the farm, this is our flagship red wine. 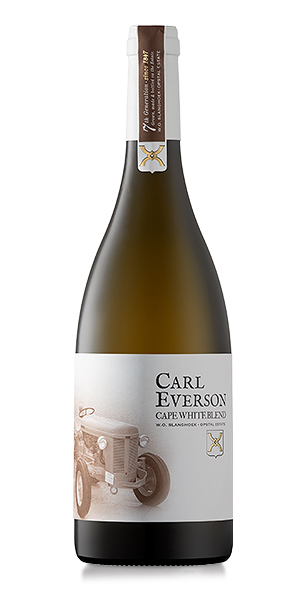 The 2016 vintage shows lovely cherry, mulberry and pepper spice aromas on the nose with a nuttiness from the barrel maturation. 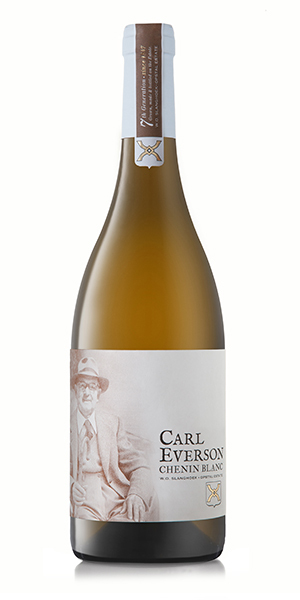 The structure of this wine is medium to full bodied, with the Cinsault providing an elegantly fresh and zippy palate, finishing dry. 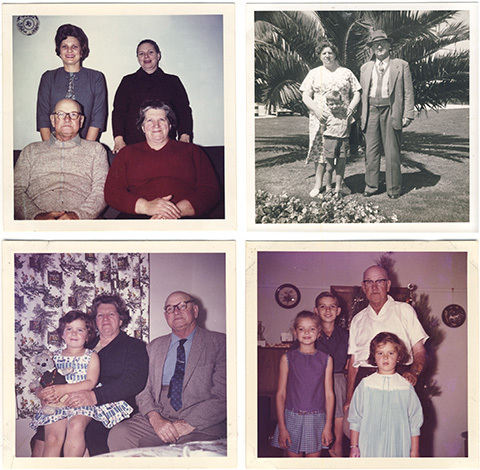 Oupa Carl en Ouma Nellie Everson with daughters Magda and Ansie. Ouma Nellie and Oupa Carl with grandson and current owner Stanley. Elsabe Schoevers with her Oupa & Ouma. The Opstal team 30 years later, in 2017, in front of the Wen Blok.